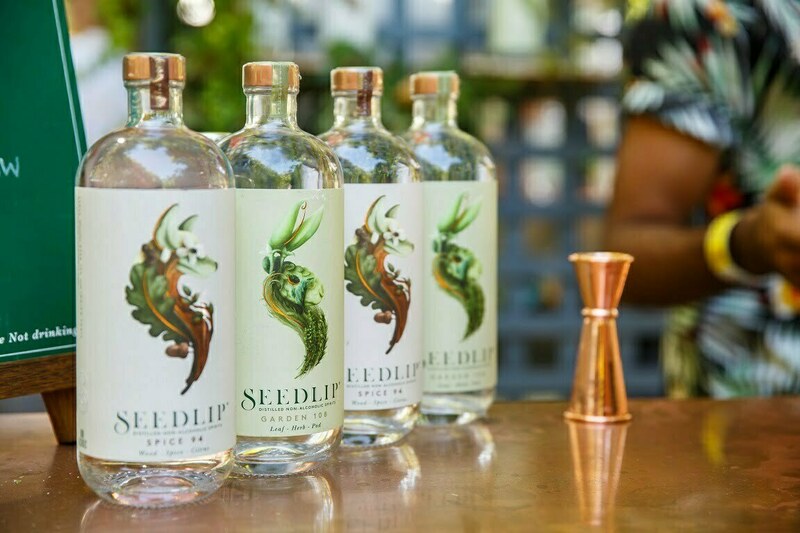 Seedlip will be running FREE interactive ‘make your own non alcoholic cocktails at home’ masterclasses at this years show. 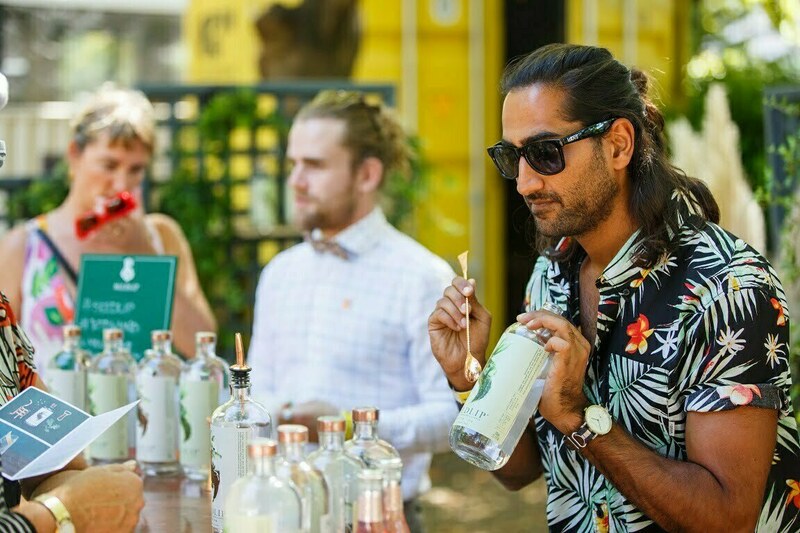 Join James Snelgrove, Seedlip’s Australian Brand Ambassador as he demonstrates how to make NOgroni’s, CosNO’s and your favourite Seedlip & Tonic. The masterclasses will run daily throughout the show from 1pm – 1.45pm at the Seedlip Bar. The masterclass is a free activity for up to 30 people. Make sure to stop by to Seedlip outside in the gardens at site A90 to sign up.